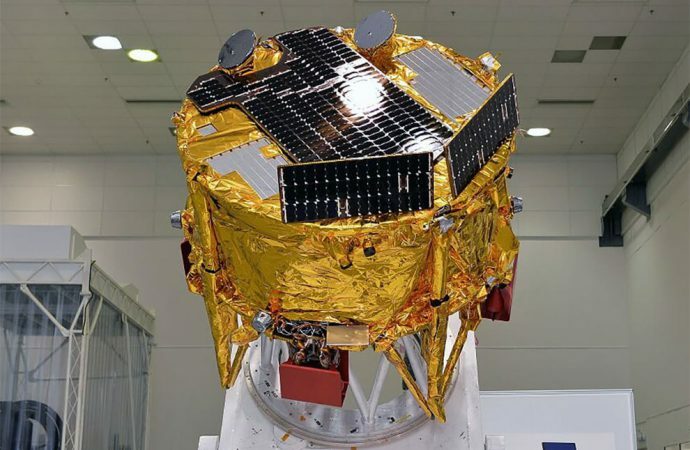 The Israeli Beresheet space probe will touch down on the lunar surface today if all goes as planned. Beresheet, the Hebrew word for “genesis,” is expected to land between 3:00pm and 4:00pm EDT. The landing, if successful, would make Israel the fourth country––and the smallest one at that–– to land on the moon, behind the US, Russia, and China. It would be major symbolic victory for PM Benjamin Netanyahu on the heels of yesterday’s hotly-contested election. The PM’s Likud party performed a bit better than expected. It tied the centrist Blue and White, led by former military General Benny Gantz, with both earning 35 seats. However, right wing parties, such as Shas and United Right, outperformed left-leaning parties, like the Labor Party, making Netanyahu much more likely to be able to form a government. On the heels of the Beresheet’s landing, Netanyahu will likely land the blessing of President Reuven Rivlin to form a government, and he will do so by pairing with increasingly right-wing, ultra-religious parties that reject the long-held two-state solution to the Arab-Israeli conflict.